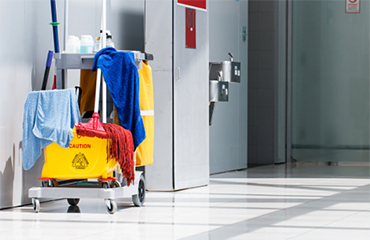 NS has the ambition to implement the Best Value approach in their own organization. This is accomplished by rolling out and implementing a number of pilot projects. Best Value Group supports NS with the architecture and implementation of these pilot projects from contract preparation to the realization phase. Best Value Group is also a sparring partner for NS in the design and creation of a Best Value Core Team. Also Best Value Group provides internal training and knowledge sessions on Best Value from the point of anchoring of the approach in the width of the organization. Best Value Group has signed a framework contract with ProRail. Since 2013 Prorail has started with the application of Best Value Procurement (BVP) in six pilot projects. 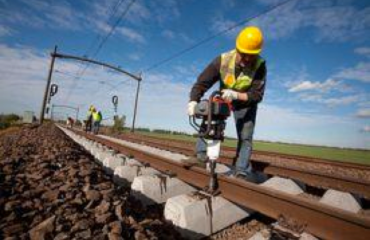 Within Prorail there are 16 projects contracted with Best Value. The results lead to a continuation of the implementation of Best Value in 2016. To develop the knowledge of Best Value within the organization , ProRail has closed a framework contract with Best Value Group. The next two years Best Value Group will be giving trainings to project teams who started with Best Value. Lelystad Airport is been developed to become the 'Twin-Airport' of Amsterdam Airport Schiphol with the focus on non-mainport related traffic. The development of Lelystad Airport has three investment phases. The first objective is to be operational in 2018. Phase N1. To achieve this, a number of tenders is required. Lot 1 for the airside and Landside infrastructure: the integral design, construction and maintenance of the required runway, taxiways, platforms, access roads and parking lots in the public area. Lot 2a includes the complete design, construction and maintenance of the new terminal building, including limited basic installation, but excluding interior finishing and furnishing. Lot 2b comprises the integrated delivery of all services within and outside the terminal building, including services in the field of parking management, cleaning, security and handling and including the interior finishing and furnishing. 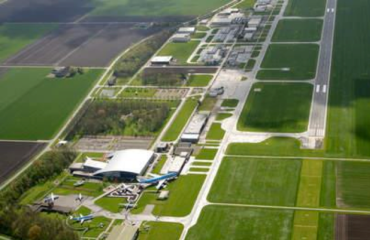 The Best Value Group assists Lelystad Airport in implementing the Best Value approach in these three lots from the contract preparation to the realization phase. Best Value Group provides a B-certification training in Norway. 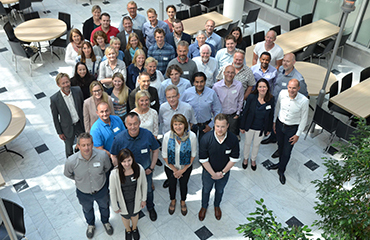 In May 2016 45 individuals from public contracting authorities received their B certification in Oslo. The training was organized by RIF (industry association for consulting companies in the built environment sector) in cooperation with NBEF (an organization for public clients) and DIFI (the government agency for public procurement), vendors and clients both in public and private sector. In September 2016 another group of 30 people (15 people of public contracting authorities and 15 people from private contractors) received their B certification. The training was organised by NITO (The Norwegian Society of Engineers and Technologists). Since January 2017 till current date Best Value Group has educated and certified several groups in the Best Value approach. In addition to the training Best Value Group gave two presentations to a more general audience during the launching of the Norwegian book on Best Value. Best Value Group is also mentoring several public contracting authorities in applying the Best value approach. RWS has done the biggest Best Value project in The Netherlands “de spoedaanpak”. Since that project RWS has her own Best Value core team within the organization. The core team supports, advices and gives training to RWS employees. 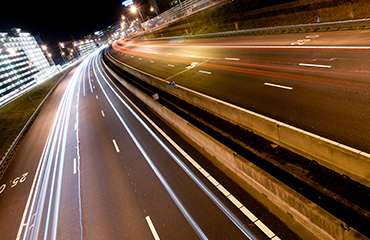 Within Rijkswaterstaat many projects are put on the market with the Best Value approach. RWS is in need of extra capacity and knowledge in the core team. Best Value Group supports Rijkswaterstaat the Best Value core team in coaching the internal purchasing advisors in projects. Best Value Group also provides a number of Best Value training for a broader group of Rijkswaterstaat employees. Best Value Group, in collaboration with To Interface, has created the procurement strategy for the project ‘HLMRMeer House’ for the municipality of Haarlemmermeer. 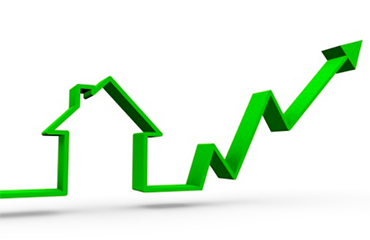 In recent years the municipality of Haarlemmermeer has created a vision for the municipal organization in the future and the derived housing need. There is an urgent need to renovate and modernize the current town hall both functionally and technically. Haarlemmermeer wishes to make a transition from the current town hall to a modern and sustainable town hall, consisting of a public section and a working building. For this, a project was launched under the name "House of HLMRMeer”. House of HLMRMeer covers about 11,000 m2 of office for municipal housing and approximately 600 parking lots of the existing public parking. Best Value Group, in collaboration with To Interface, has created the procurement strategy for the HLMRMeer House. This procurement strategy takes the relevant urban development vision for the larger area into account. This involves the development of commercial functions as well as the parking function. 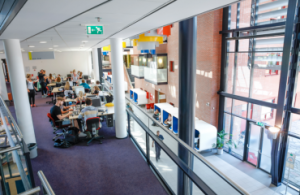 This procurement strategy provides answers to how the House of Haarlemmermeer, the parking function and other planned commercial developments can best be achieved. These considerations are about whether or not to integrate area development, contract work packages, ownership vs. renting, including operation and maintenance, planning and phasing. Best Value Group has been commissioned to help Schiphol Group in implementing the Best Value Approach. 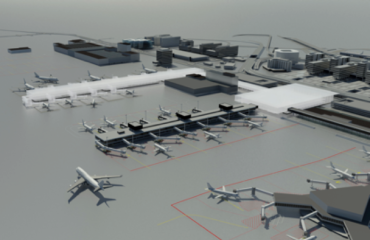 Schiphol Group is planning to build a new A pier and terminal to expand the capacity of the airport. The new pier and related facilities, are west of Pier B and connected to the south side of the existing terminal. In preparation for a number of tenders Schiphol sought an advisor with knowledge of and experience in the field of Best Value. Best Value Group assists Schiphol Group in the process of Best Value and advise and assist in the preparation of the tenders. 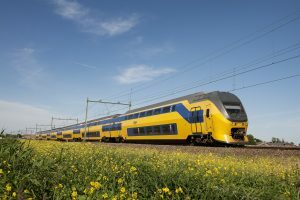 VolkerRail is a specialist railway infrastructure services company providing services in the Netherlands and across the United Kingdom and Ireland. It is wholly owned by Netherlands-based VolkerWessels, a multi-disciplinary construction and civil engineering group. With the increase of the use of the Best Value approach by its largest client, Volker Rail has a need for more knowledge about the Best Value Approach. Together with Lydit the Best Value Group has provided a tailored in-company training about the Best Value approach.. After a training of five dayparts, participants have received a Best Value B – certificate. Participants have evaluated the training with a score of 8.3 (out of 10). Hogeschool Arnhem and Nijmegen (HAN) is a University that offers higher education. Since the number of participants in part-time education is declining, HAN strives to reverse this trend and has developed a strategy to attract more part-time students. In this strategy the concept of blended-learning is crucial. Blended learning is a method to blend Internet technology with face-to-face learning that offers proven potential to enhance both the effectiveness and efficiency of learning. After a development process for a customized solution (digital learning environment) for blended learning, the HAN concluded that the price of the software became too high for a negotiated contract and that the project needed to be procured. The Best Value approach was used and the results were that the winning supplier has offered a standardized Software as a Service Solution, all the deadlines of the HAN will be met and that the software is over 50% cheaper than the budget. The Best Value Group assisted the HAN in implementing the Best Value approach from the preparation phase until to the delivery of the digital learning environment.